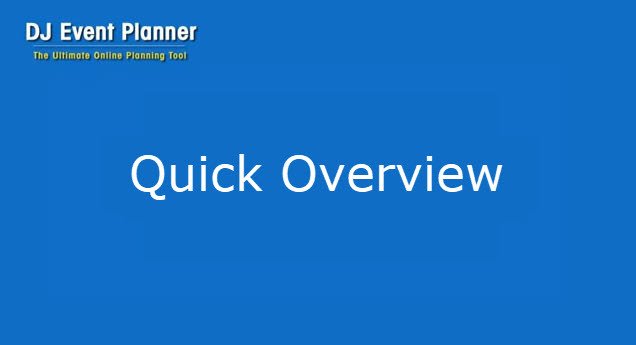 A quick overview of DJ Event Planner and where to begin. 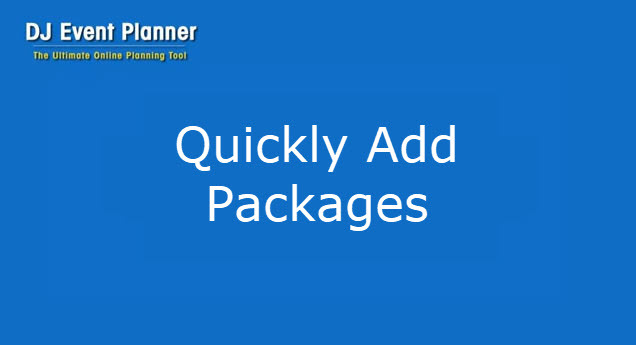 How you can quickly add packages and add ons into your DJ Event Planner account. 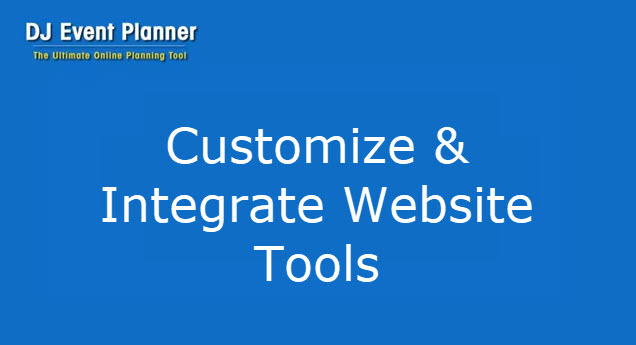 How to customize your DJ Event Planner website tools and integrate them into your business site. 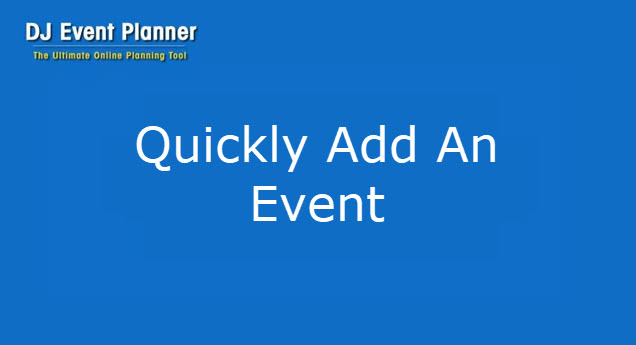 How to add an event to DJ Event Planner. 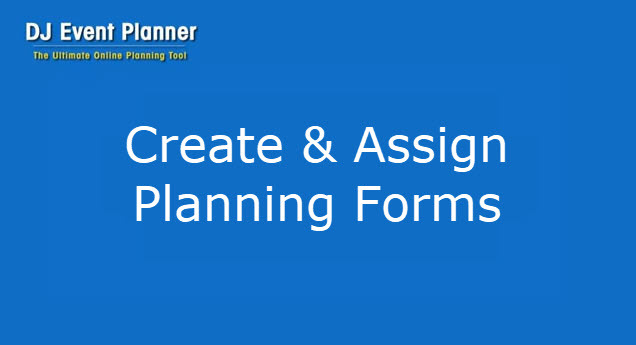 How to create and then assign planning forms to an event. 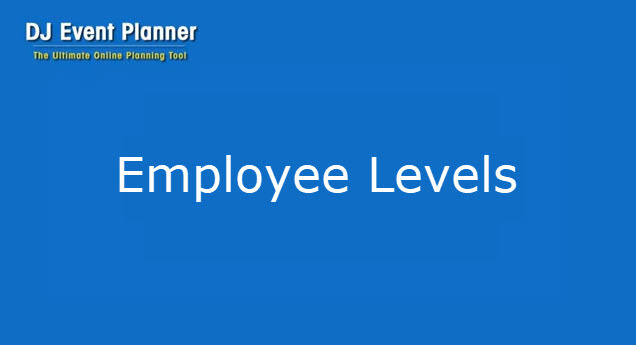 An overview of employee levels within DJ Event Planner. How to get started with them! 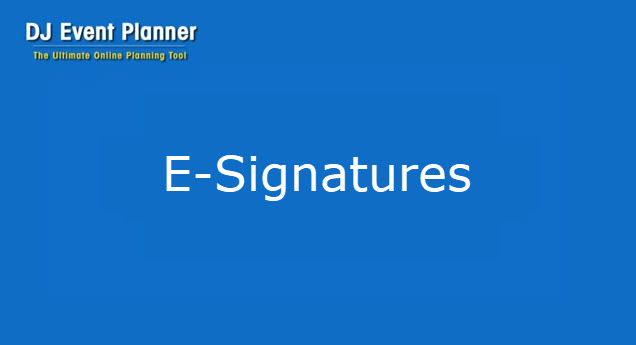 ... before watching, I've assumed you already know how to create document and email templates within DJ Event Planner!